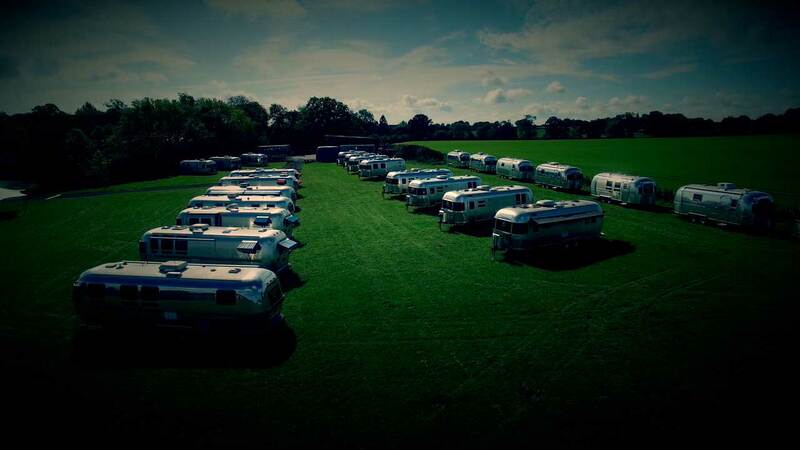 Airstream Facilities supply custom fitted production trailers and luxury accommodation units to the Event, Film and TV industries. We're Europe's leading Airstream hire company, with largest fleet outside of the US. We're not just about sleeping. Our Production Office and the custom Box Office can help get any event off the ground. Add extra shininess to your own event, your wedding, your amazing birthday party or for any reason, we can deliver a beautiful Airstream, wherever you are. Like any timeless style icon the Airstream has a long and illustrious heritage, Wally Byam started it all, in eleven years time we celebrate the centenary. Call us or email us to get in touch, we're always delighted to talk about our Airstreams and to answer any questions you might have.